Tasty Ice Cream in Cheshire. Contact: cheshirewhippy@gmail.com, Mobile: 07967005734 Cheshire Whippy prides itself in being one of the best in the business, we aim and strive for a fast and reliable service so your experience is as hassle free and fun as possible. 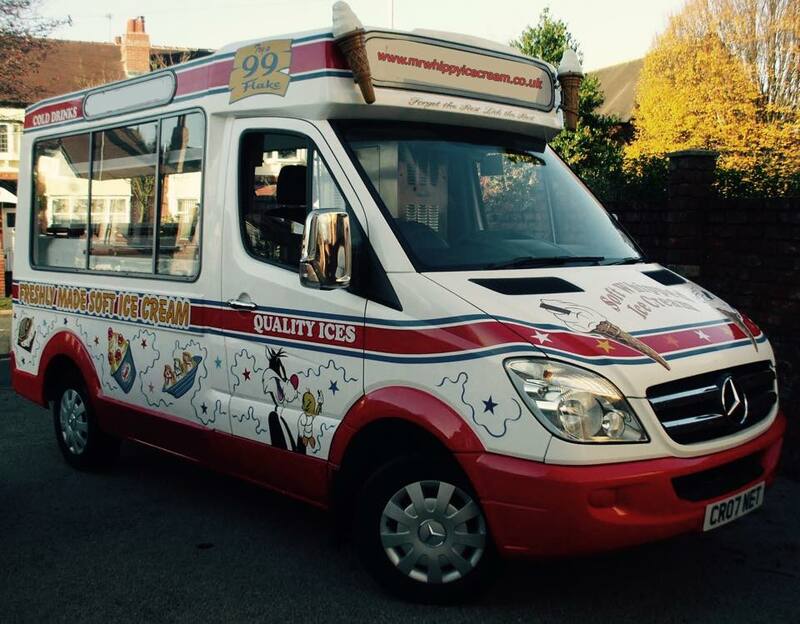 We can supply for any event you can think of ice creams vans, whether you only need the one for a private function or multiple vans for a large music festival we have not only the modern fleet of vans to be able to attend but also the professional and quality service anyone should be expecting. 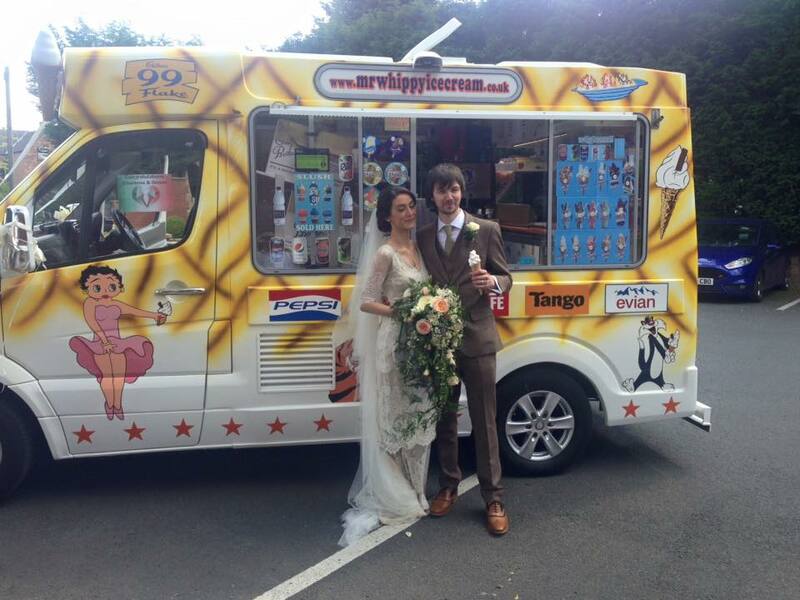 Ice cream van hire 2016 are available for hire across the uk and are able to supply the cutting edge in machines and products to offer the guests and services at your event. We always go on and on about booking early is vital as over the coming months from year to year we already have some existing work we have year in year out which limits our availability on certain dates so the sooner you send your enquiry in the better so we can go through the booking procedure and give you what you need. Here is a small list of what we attend but if you have any questions or are unclear on anything then please feel free to email our booking team as we are here to help and make the process as simple as it needs to be. 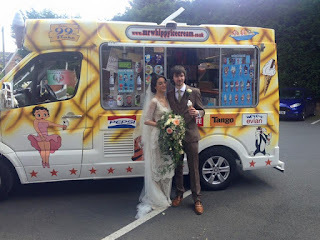 Mr Whippy Ice Cream Van Hire North West will only provide the excellent service that you’d expect from any reputable company and we here are no exception to this we try and provide a hassle free and professional service from start to finish. 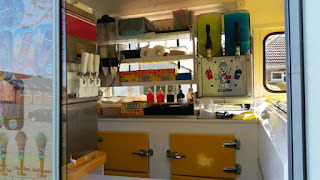 At Mr Whippy Ice Cream Van Hire North West all our staff members are trained to the very highest standard from the serving etiquette to dealing with the machines in the most efficient way possible. Every member at our company have at least a level 2 in Food & Hygiene and have mandatory checks on them every few months to make sure they are providing the high level of cleanliness standards we require them to keep. 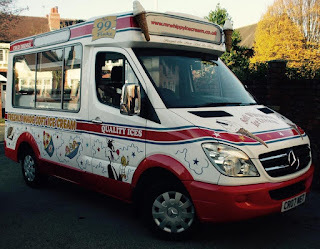 Mr Whippy Ice Cream Van Hire North West isn’t happy until you are 100% satisfied with us. 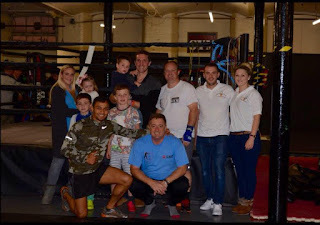 As mentioned previously we have had the great opportunity to be able to sponsor David Green, who has put himself through a tough 8 week boot camp to prepare himself for the fight. This sponsorship money and more raised from tickets sales will help dramatically with raising awareness for the charity. We had the opportunity to be able to meet Ollie himself in person with his family to hand over the sponsor money to them personally. Good luck to everyone taking part in tonight's event it's all for a great cause. We recently read about the BBC DIY SOS team would be taking on a massive project to help rehouse army veterans and their families. The Manchester Evening New and other media sites were reaching out to local tradesmen and women to go down and donate their time and skills to help complete the project. It was one of if not the biggest challenge DIY SOS had undertaken since they have been doing the show across the UK, restorating a whole street of houses for these wonderful people. As we carried on reading and unable to offer our skills at painting, plumbing etc we did on the other hand have an Ice Cream Van available so we thought why not go down to the building site in Manchester and hand out 99’s to all the volunteers their helping out. So we arrived shortly after the two princes had left who had turned up to help around the site for a few hours and gave it so great media coverage this project deserved. As we arrived the looks we started to get off everyone was wonderful as they had a incline on to why we were their. We spoke to an organiser and he escorted us to the cafe area where the local army had helped out to supply the needs and demand of food to keep everyone fueled for the days they were their. As we parked up and played the chimes we suddenly had an influx of excited adults running towards us to see what was happening, as the word got out that we would be giving away 99’s it quickly became one of the biggest ques we have seen. All the volunteers couldn’t have been more polite thanking us for doing it and offering our only expertise we could and moral support to them all. All in all this Manchester project is wonderful and it was great to see all the locals getting involved to help finish this awesome project. New and exciting future ahead !!! Cheshire Whippy and also Poynton Whippy have now a taken on a partnership with www.mrwhippyicecream.co.uk this parternship is exciting on all fronts as Mr Whippy Ice Cream have even more knowedgle of the ice cream industry and can supply an ever expanding fleet of modern, clean and relaible Mr Whippy Ice Cream Vans to you. 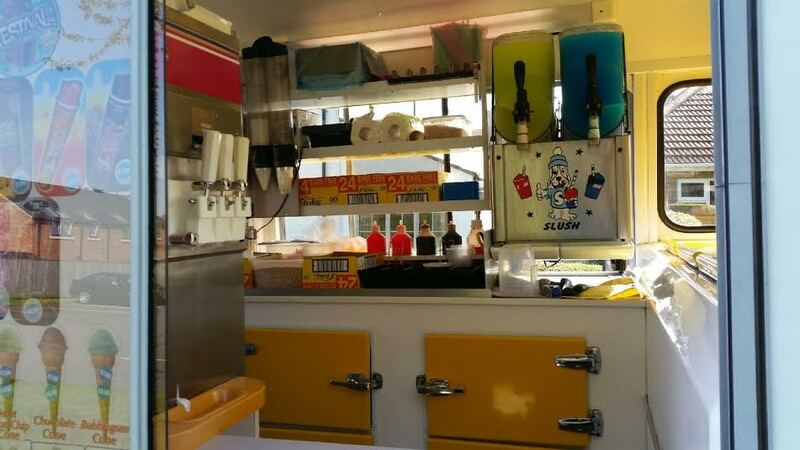 Wherever it may be across the UK this coming together of companies can now work as one and supply the demand for Mr Whippy Ice Cream Vans for all events and your needs. See our website for more info and please don't hesitate to get in touch. We may be missing for a day or three as we need to switch stock etc, it's going to be hectic but we hope you like the results! !